Today we see a couple of top dogs in the mobile phone industry. These names include; Apple, Samsung, One Plus, Google and to an extent, Huawei. While the latter 3 are restricted to certain regions and more common in some countries than others, the former two have hailed since the beginning. Apple has been known to revolutionize the industry with their top-notch integration. Samsung, on the other hand, happens to be the risk taker, always exploring new horizons in terms of their technology. While this happens to be pretty apparent to anyone today, this was not the case a couple of years ago. Had this article been written about six years ago, the name HTC would have been one of the most highlighted ones. 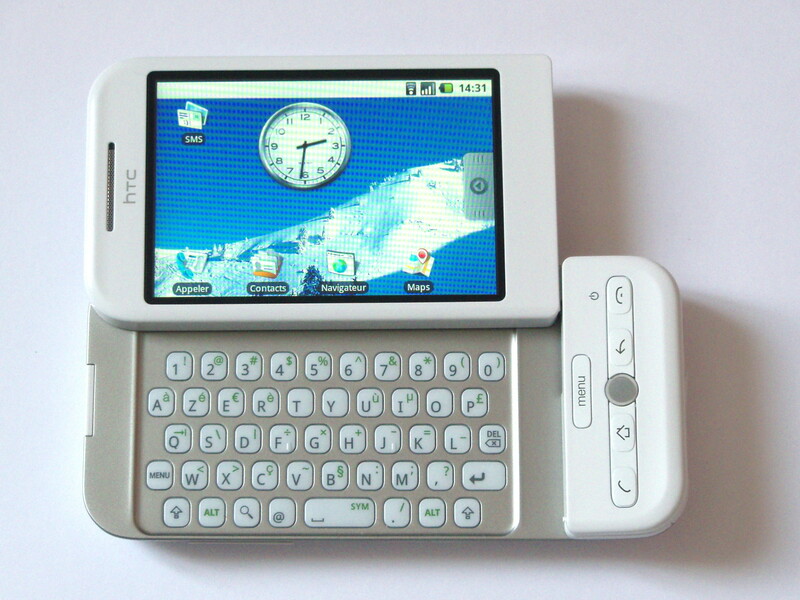 HTC, founded in 1997, became popular with its HTC G1 in 2008. This happened to be the first ever phone to run Android. In a world dominated by iOS (fairly new at that time) and mostly Symbios, this was a bold step from the company, to take a chance like that. 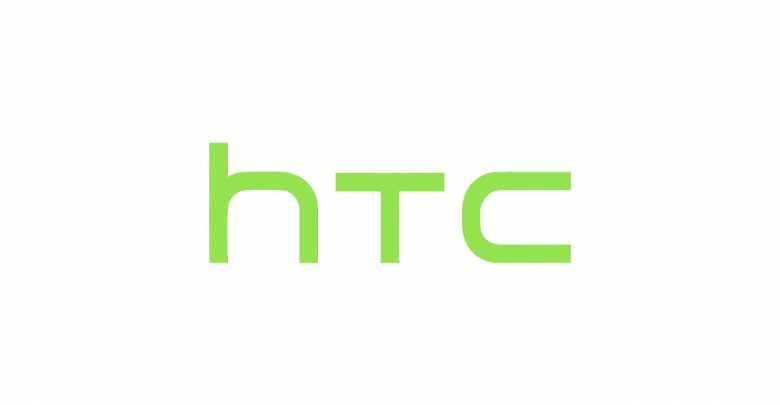 Fast forward to about five to six years in the future, HTC became one of the most demanded and popular brands out of the bunch. Supporting devices such as HTC desire and HTC One X, they had captured the market. Even their gimmicks were pretty innovative. HTC Evo 3D boasted a similar 3D technology that can be found in the new Red Hydrogen One; the two phones are seven years apart. Sadly though, in years that followed, the trend shifted from their side and onto other brands. The premium price tags charged by HTC for their flagships was met with serious competition against the likes of Samsung. By the year 2017, new competitors and even preferred flagships included devices by One Plus and the Google. Although they continued to come up with innovative new designs, conforming to the edge to edge display with their U12+, they still couldn’t really hit the mark. Their latest endeavors though. This might be the turning point for HTC. 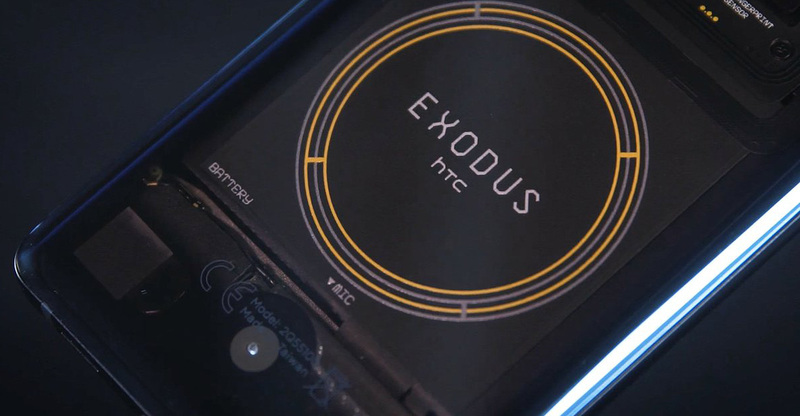 With the announcement of their latest phone, the Exodus 1, things may be looking upwards for the Taiwanese company. They plan on introducing new phones for the year 2019 as well. Their flagship, the U12 Life, would be the feature phone of the year to come. It is set to boast state of the art specs while the company dives deep into exploring and providing the core features regarding the blockchain innovation to their latest phones. While this may be looking good for HTC, even their new devices don’t seem to be the market capturer. Yes, it certainly stands out but the current nature of its existence for its customer base, it is hard to think that it would trump its direct competitors such as the Note 9 by Samsung or the iPhone XS/XS Max by Apple. The method of acquiring it clearly sets it aside but also limits the number of people that would actually consider buying it. On the other hand, this may be a stepping stone to a massive come back by the once king of the industry. After all, OnePlus has come a long way too, from its first two phones which were purchasable only via invite codes and a huge waiting list. Perhaps, as 2019 is just 5 weeks ahead of us, only time will tell the true tale.